In 1995 Maurice Léonard, created Gold & Wood and set up his handcrafted factory in a small magical city called Hosingen, located in Luxembourg. 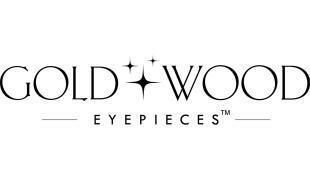 The first mission of Gold & Wood is to provide pleasure and dreams surrounding Luxury and high end eyewear, and Jewelry. The Gold & Wood Master Craftsmen cultivate the perfection of this concept utilizing the strictest rules of luxury craftsmanship. They excel at crafting objects of exception, designed with the rarest of noble materials.